All but the beard are from walking around in a crowd of people during a Jane's Walk tour of local churches a few years ago. The beard belongs to a neighbour. This is so cool! You have a great variety here! Thank you for entering the challenge! @farmreporter Hi Wendy. Question. Can I used 6 pictures of animals. I think you can - animals have hair! 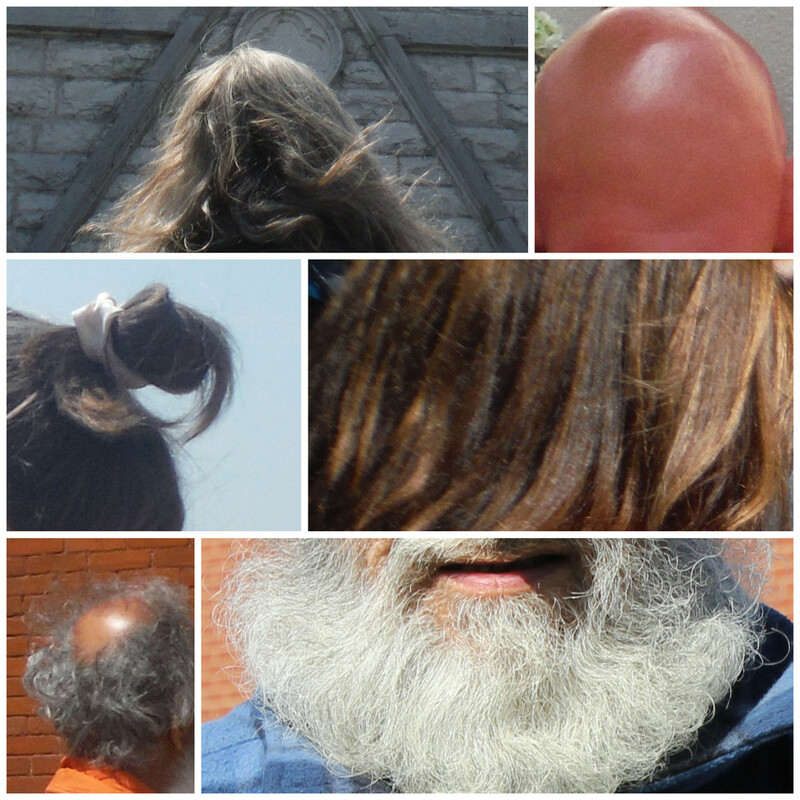 You must remember, though, that this is a HAIR collage so please have the hair as the primary focus.